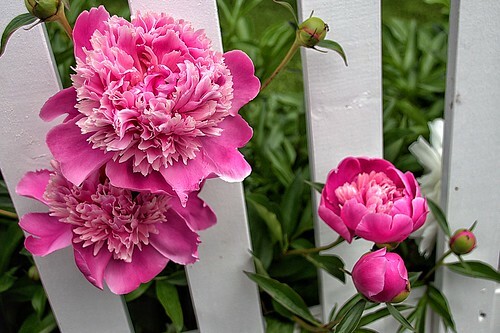 Peony is the most popular garden flower which usually blooms in the early summer or the late spring. This flower has been frequently used in the traditional medicines of china, Japan and Korea. It is also known as the king of the flowers in China. The peonies represent hope, virtue and grace.